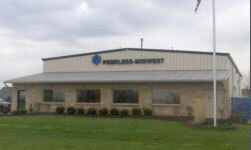 Peerless Midwest, Inc. provides well drilling, water supply systems and fire protections services for municipalities and rural communities across the Midwest. 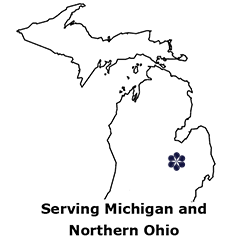 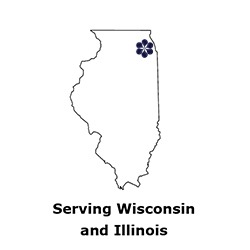 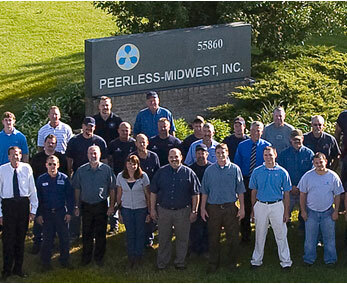 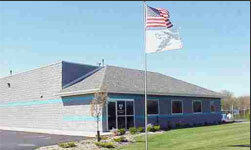 Since 1973 Peerless Midwest, Inc. has managed or installed over 2000 wells, pumps, and water systems in Indiana, Michigan, Illinois and Wisconsin. 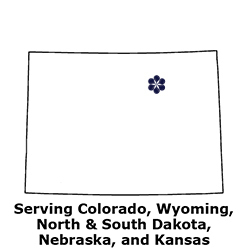 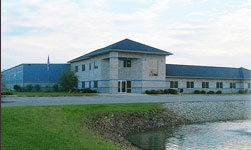 We are now expanding into Colorado, Wyoming, North & South Dakota, Nebraska, and Kansas.